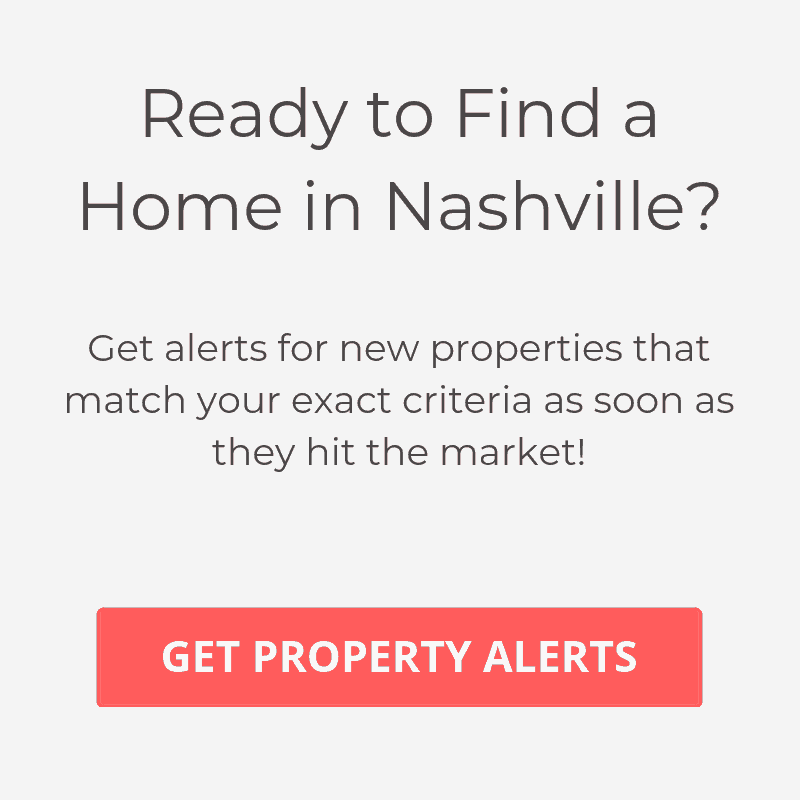 Graymont, located in the heart of Green Hills is the latest luxury community in Nashville. The neighborhood sits on a total of 9 acres and will consist of 28 homes. Each property will face a meticulously landscaped common area and have a private access to the residence through a rear alley. The sidewalks and paths that line the community display the developer’s ideal of a walkable environment. Boasting a convenient central location in Green Hills, Graymont allows for an easy walk to the Mall at Green Hills and many other restaurants and shops. Below are all the Graymont homes that are currently available for purchase. If you have questions regarding a certain property, feel free to contact us. These luxury homes will have a starting price point in the $900K’s. 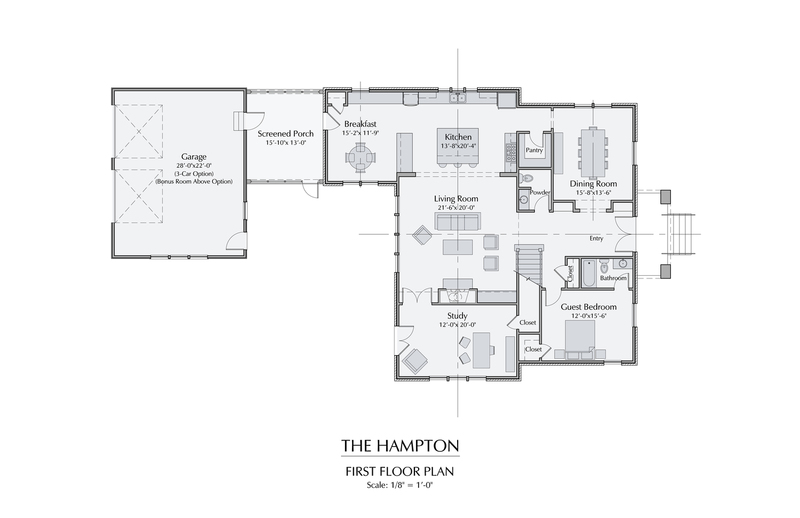 Their total square feet ranges from 3,800 SqFt to 5,000 SqFt. These spacious homes will offer all the features and and attention to detail that you have come to expect out of a high end home. Luxurious properties need to to be unique and have a style of their own. This is why locally renowned firms, Allard Ward Architects and Wells Design Associates were tapped to design the homes in Graymont. Landmark Realty Service Corp, which is the developer of the project, projects the first home to be available Fall of 2015.